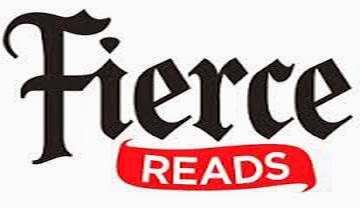 Schuler Books was lucky enough to again host the Fierce Reads Tour, celebrating the YA authors of Macmillan. 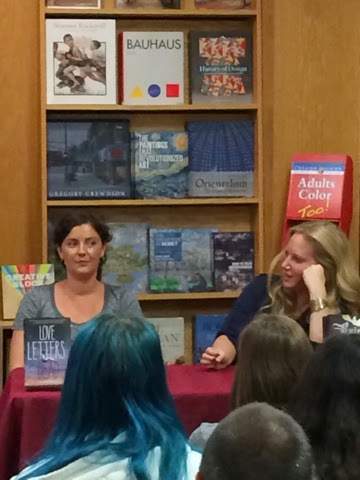 This time around, the tour spotlighted Leigh Bardugo (promoting Ruin and Rising, the final book of her Grisha Trilogy), Ava Dellaira (promoting her debut novel, Love Letters to the Dead, Emmy Laybourne (promoting Monument 14: Savage Drift, the final book in her Monument 14 trilogy, and last but not least Jennifer Mathieu (promoting her debut novel, The Truth About Alice). 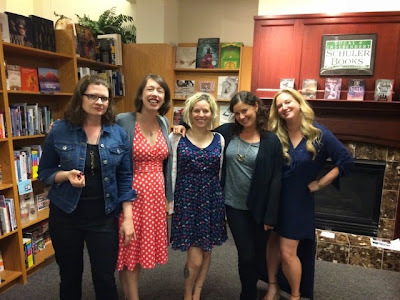 There was a great turnout at the store, and the authors were awesome, as always. 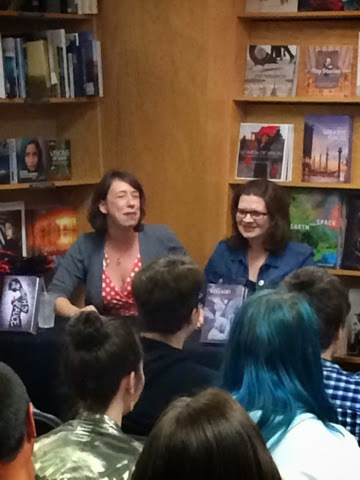 There was a great Q&A session followed by a signing, and every author took time with everybody that wanted to get a book signed, furthering my belief that all authors are superstars. 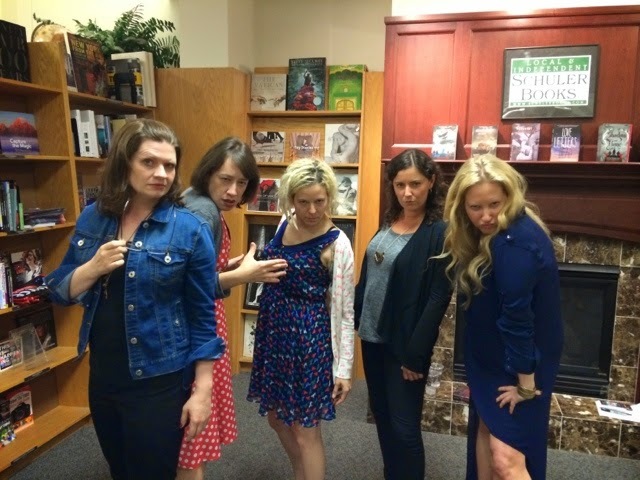 Everybody looking fierce at the Fierce Reads tour!